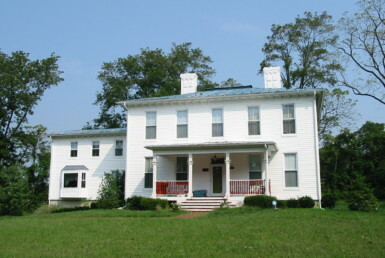 Location: Near Marlboro in southwest Frederick County, the house is situated on Fawcett Run which feeds into Cedar Creek. 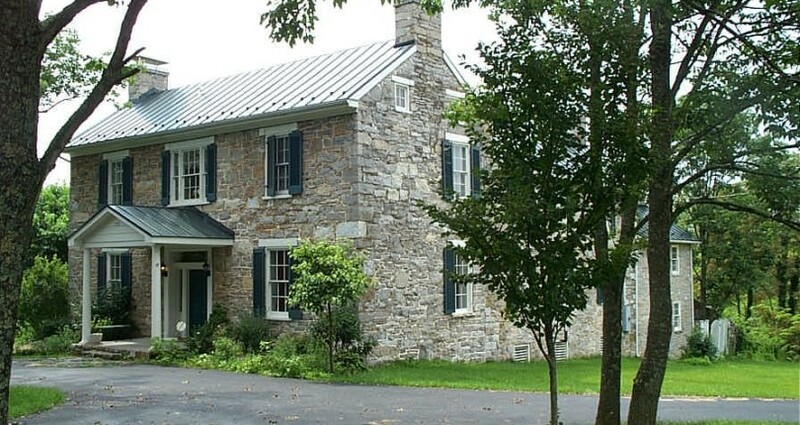 As described in Garland R. Quarles’ book – “Some Old Homes in Frederick County” (c 1971) No. 139 – known as the Swann – Shull House: “This massive old stone residence…is located on part of a tract of land which was granted by the Governor and Council of Virginia to John Bronson on October 3, 1734…. The house was reportedly built by Phillip Swann in 1850. Real Estate agent in 1996, Broker in 2001. Retired CPA. Started in commercial real estate in 1996, took over HPVA in 2000 in Winchester VA. Licensed in Virginia, West Virginia and North Carolina.